Maternity & Child Welfare Hospital (Indian Red Cross Society), Karimganj Recruitment for Gynecologist and Anesthetist. - Jobs4NE : Jobs in Assam and North East India. 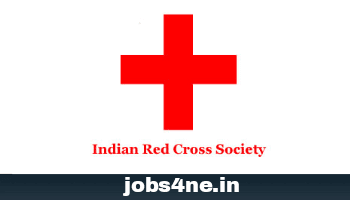 Maternity & Child Welfare Hospital (Indian Red Cross Society), Karimganj Recruitment for Gynecologist and Anesthetist. One Gynecologist and one Anesthetist are required for the Maternity & Child Welfare Hospital run by the Indian Red Cross Society, Karimganj District Branch, situated at the district town Karimganj in the Barak Valley of Southern Assam. Total no. of posts: 2 Nos. How to Apply: The interested persons are requested to apply to the undersigned along with their full bio-data through our email address: ircs_kxj@rediffmail.com .